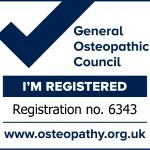 Clement Rhein is registered with the General Osteopathic Council and a member of the Institute of Osteopathy. To book an appointment please call Clement directly on 07400 034 042. Clement Rhein BSc. 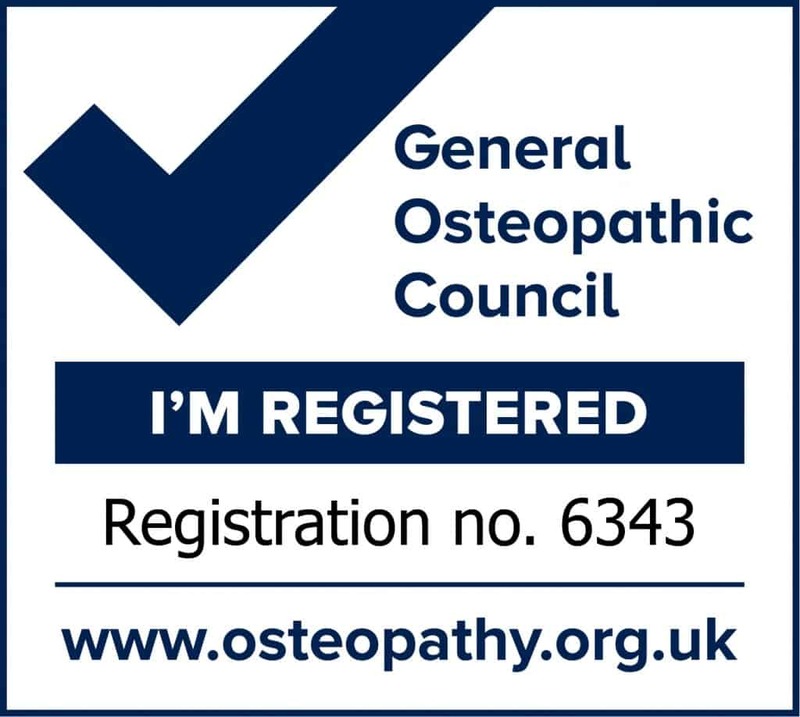 (Hons) Osteopathy, PGCertEd is an experienced osteopath particularly focused on causality treatments, meaning that the biomechanical cause of symptoms must be diagnosed in order to administer a specific and tailored treatment for maximal improvements and optimal health. For example, a stiff joint causing pain or discomfort shows that the body is not mechanically balanced and most likely compensating for a problem. 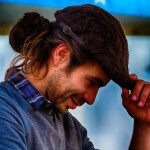 Treating this stiff joint will only help temporarily, for as long as the causative problem remains present, the body will forever have the need to compensate is some way. Compensations shown as a stiff joint is a mere effect of a deeper causal problem. Clement’s cause based approach aims to directly treat causal problem, which in turn allows compensations to release and symptoms to resolve. Clement is a result orientated practitioner focused on efficiency and effectiveness, hence instant results from his treatments are usually expected together with further improvements as the body integrates the treatment over the following days and weeks. With this cause based approach, as the body regains its balance and resiliency the positive changes are long lasting and so weekly follow up treatments focused on maintenance are not necessary.